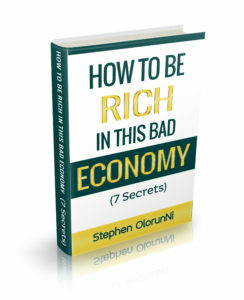 We were selling this book before but I decided to give it out (100% FREE) to help more Africans because I’m now making enough money from my businesses that giving 1 million people this book will not affect me. This is the best business book you can ever read But I won’t be the one to tell you much about this book. I should sell this life-changing business book to you for #7,000 (19 Dollars) but I’m giving you for free because I want to contribute to your financial success. 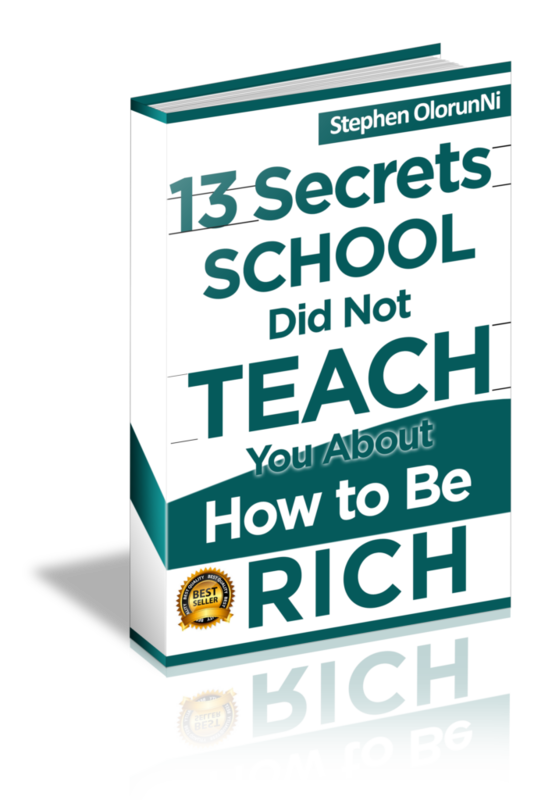 Just write your email Address in the box below and click “Please Send it” The 13 Secrets School Did Not Teach You about How to Be Rich will be sent to your email, immediately (Check your Inbox, Spam or Promotion Box to See it) Download and read it Now, TODAY.